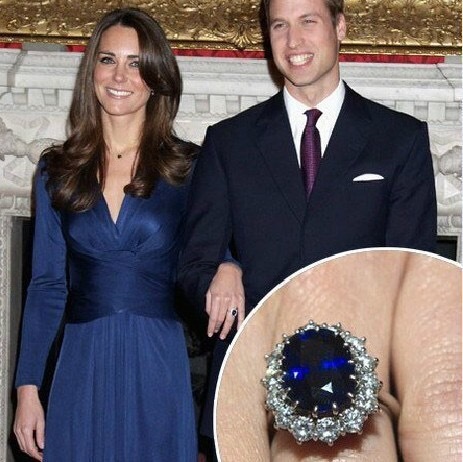 When Prince William proposed to Kate Middleton back in 2010, he surprised her with a gorgeous 12-carat oval sapphire ring. It was a gorgeous ring but it also had sentimental value to it. The ring was the same one that his mother Princess Diana wore while she was married to Prince Charles. Kate added a simple but chic wedding band to her left ring finger. After the wedding, Prince William was spotted out and about without a ring which made the public question the wedding and the marriage. People were getting so riled up about the issue that palace officials had to put out a statement! 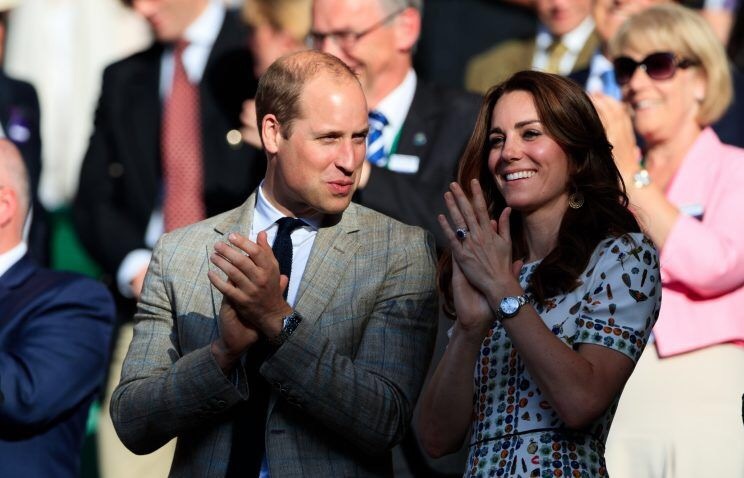 It might appear that Kate is fine with Will’s decision but Will is breaking a royal tradition! 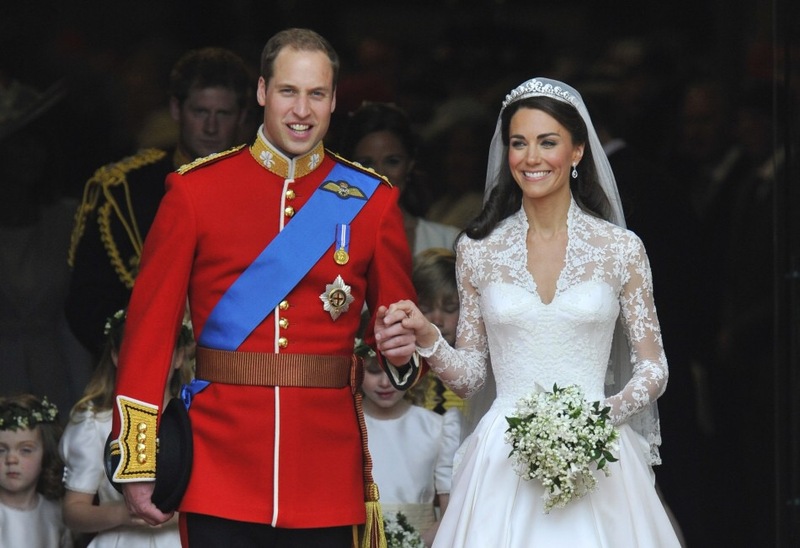 It’s tradition for most male royals to wear any kind of wedding band. But usually it’s a band made from Welsh gold that is owned by the royal family. The only other person that opted out for a wedding ring is the Duke of Edinburgh, the Queen’s other half. Everybody thinks Prince Harry is the family rebel but it’s clearly Prince William! Previous Post This is sad. They need to stop such things.